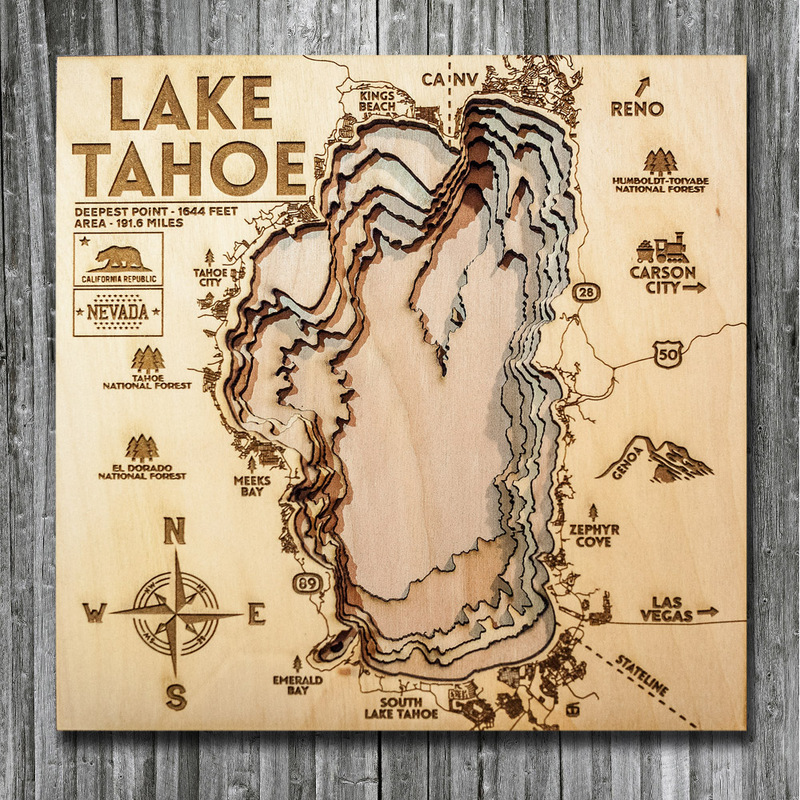 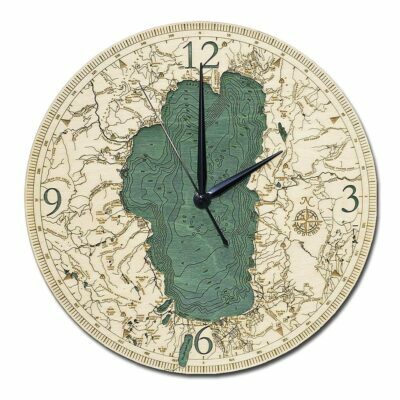 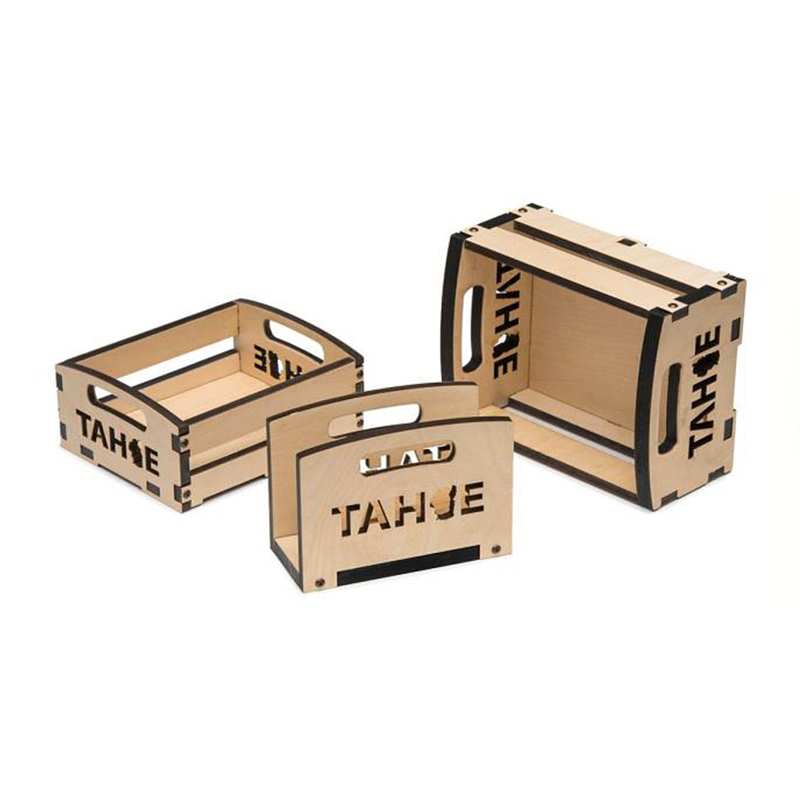 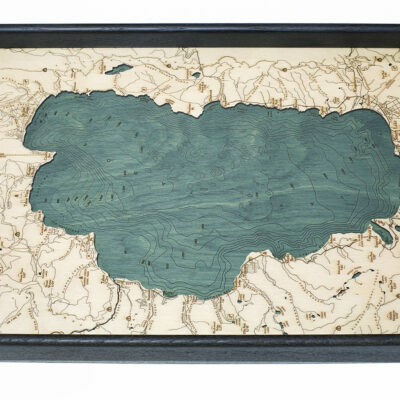 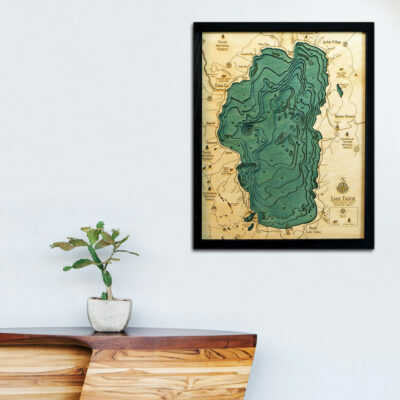 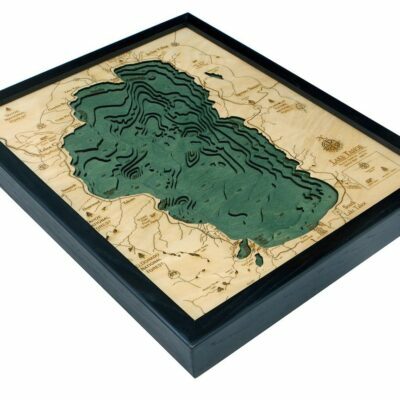 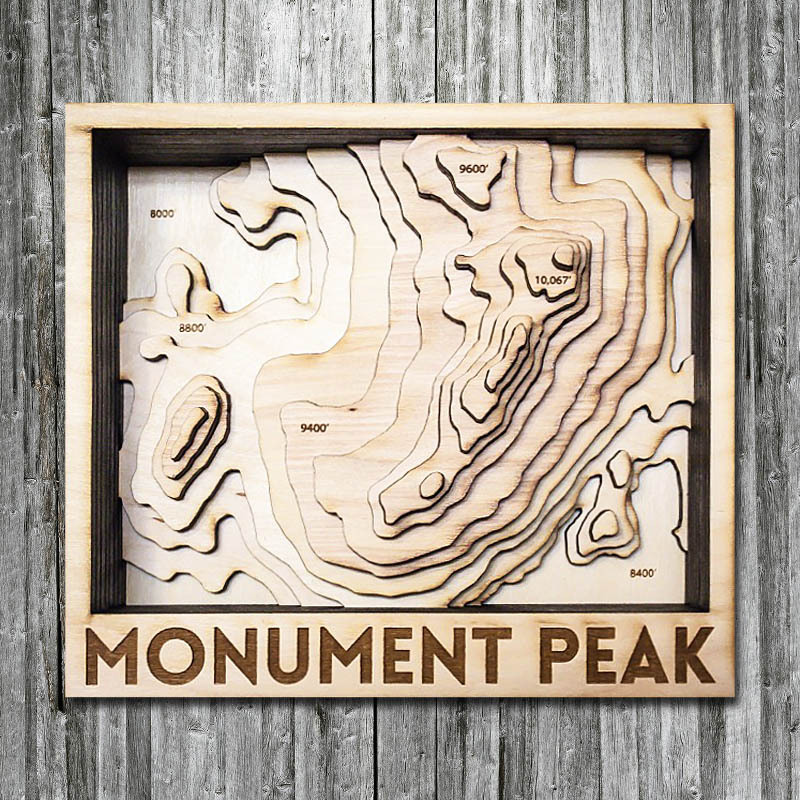 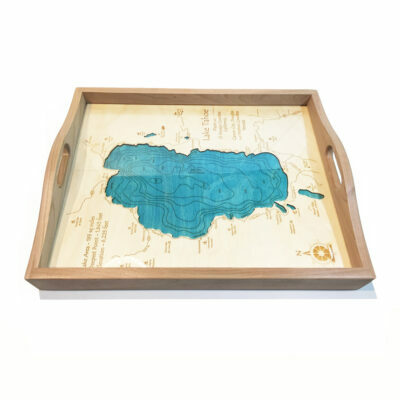 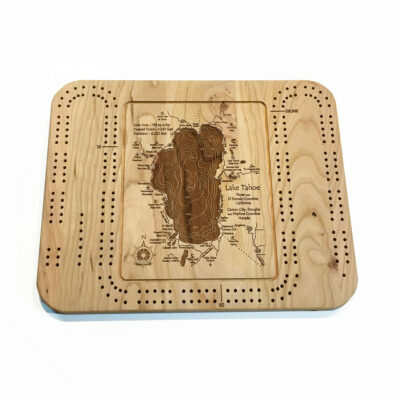 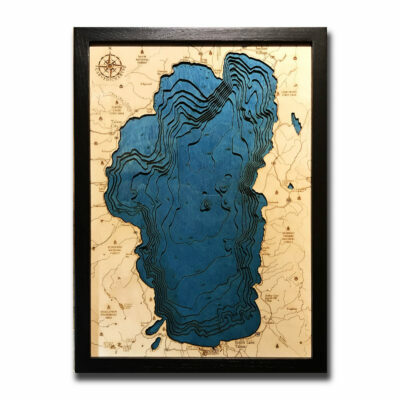 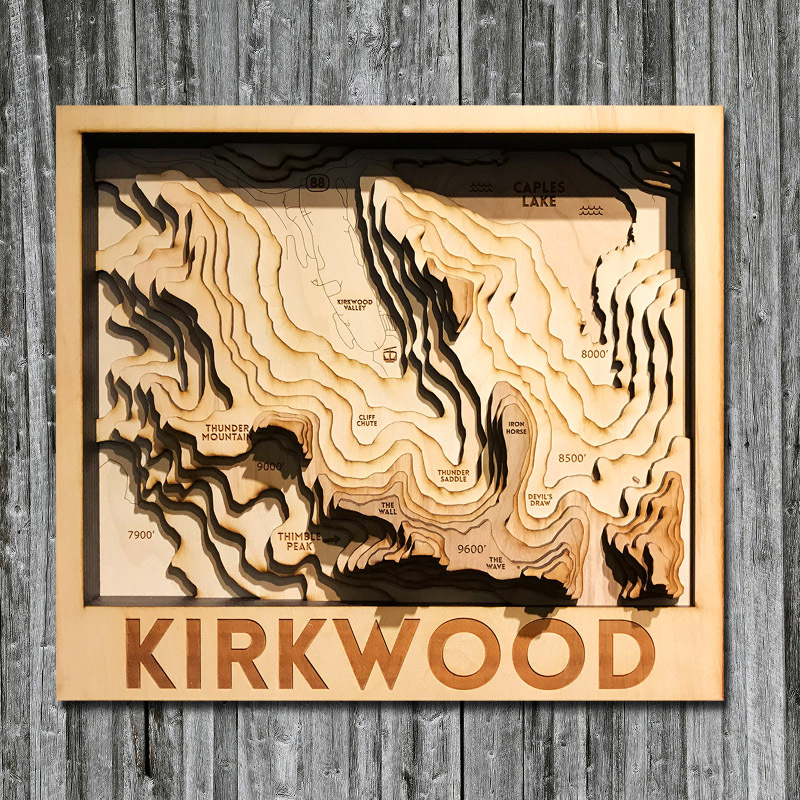 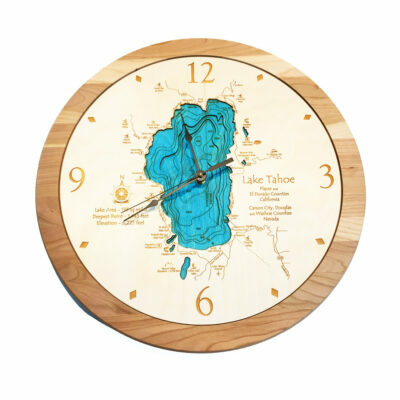 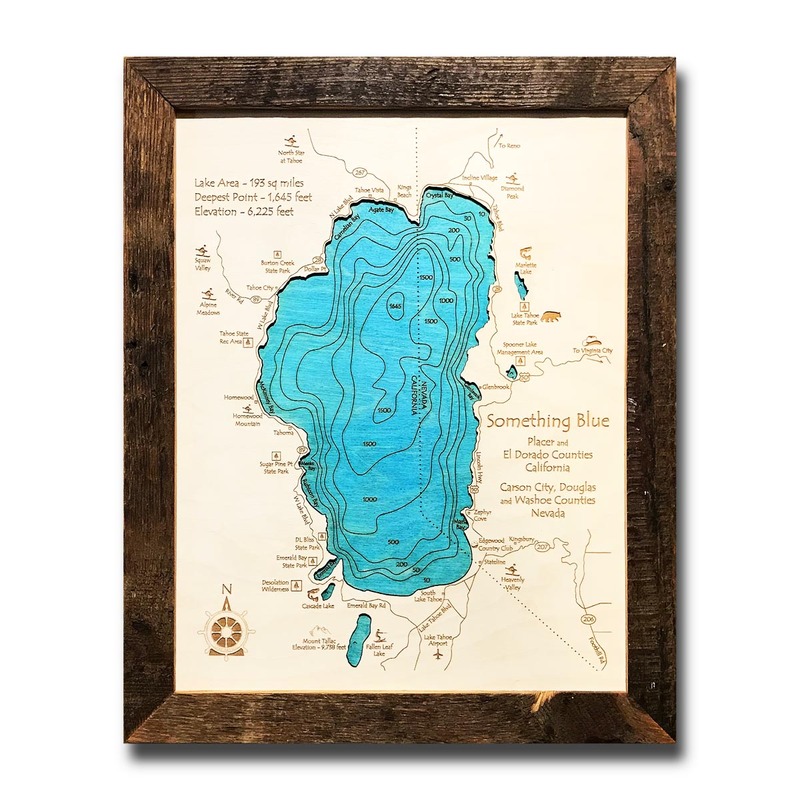 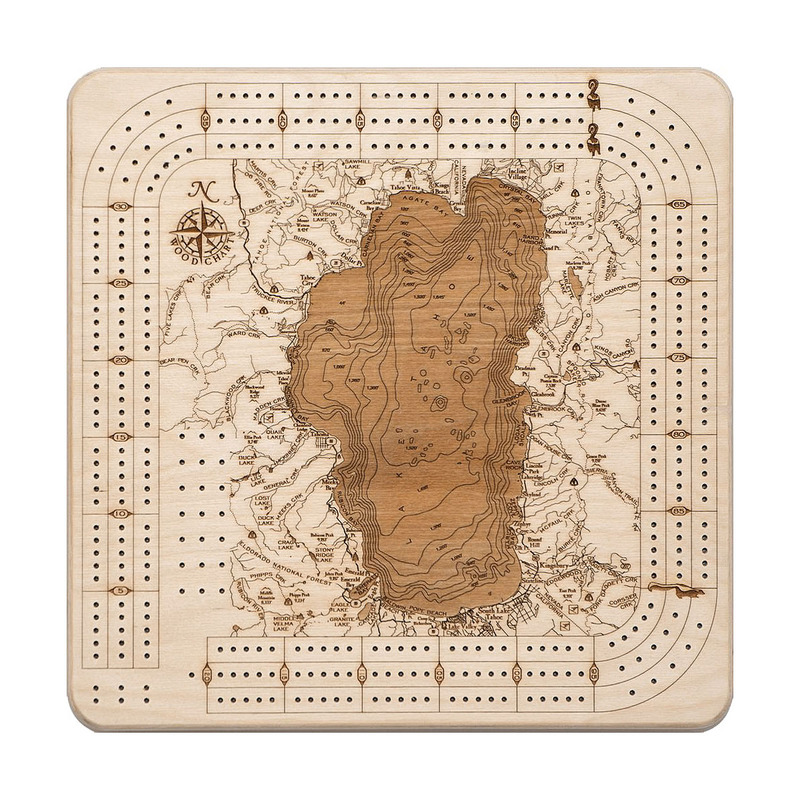 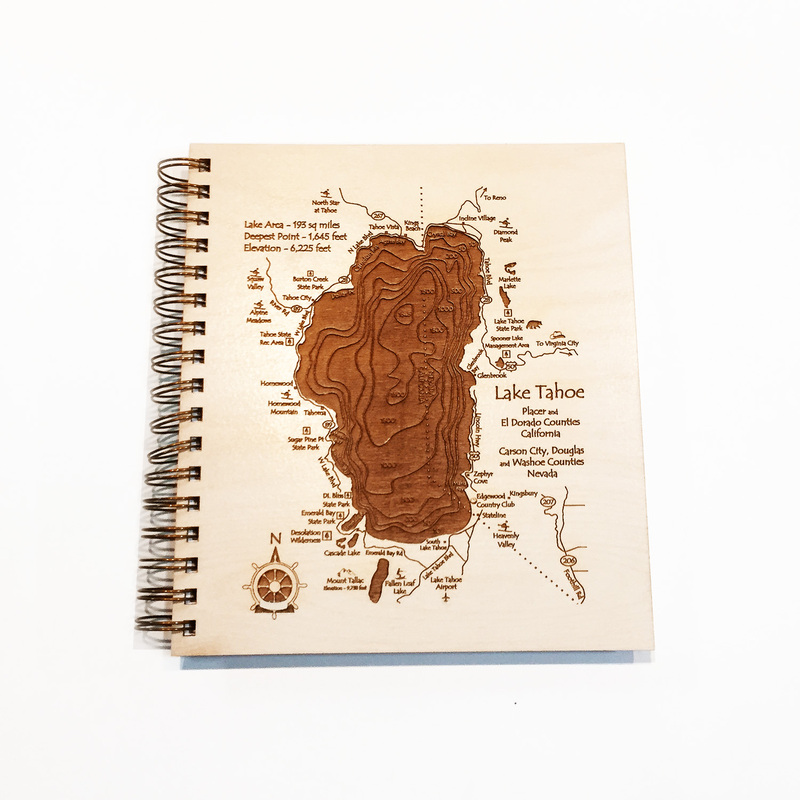 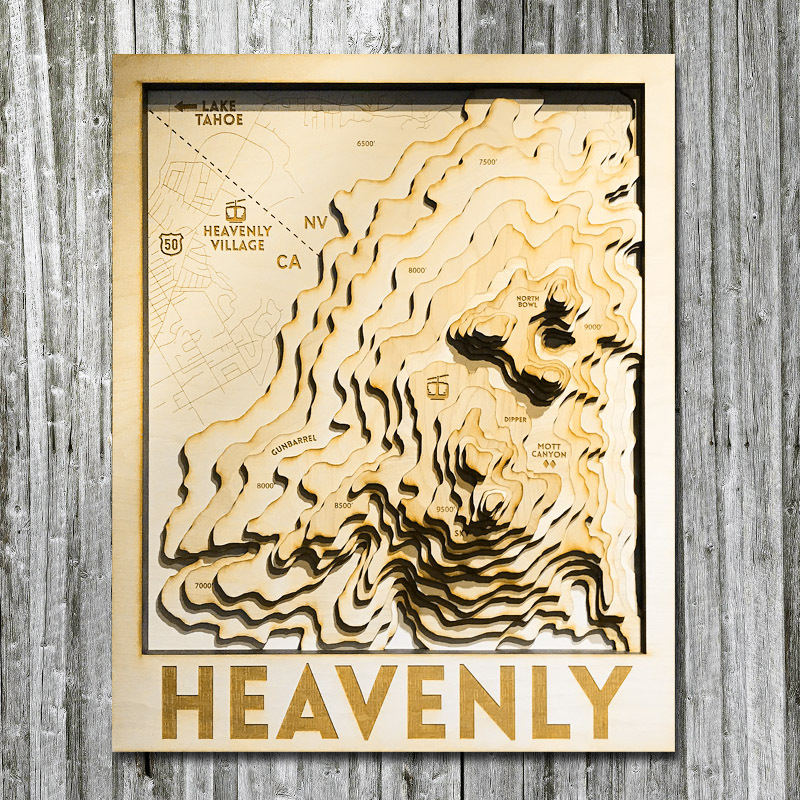 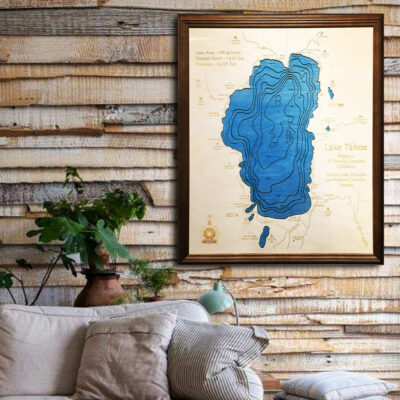 We offer a huge collection of Lake Tahoe Wood Maps, Lake Tahoe Serving Trays, as well as various Lake Tahoe inspired gift ideas. 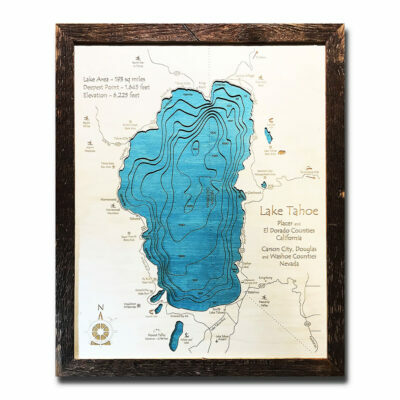 The Lake Tahoe region is known for its towering alpine peaks, pristine waters, and awe-inspiring views. 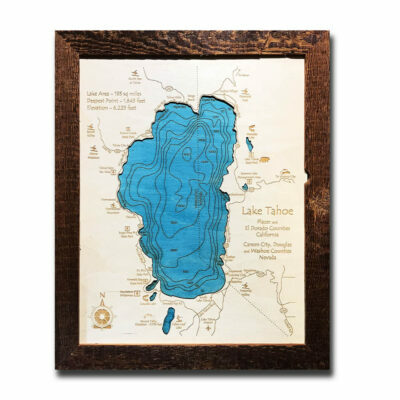 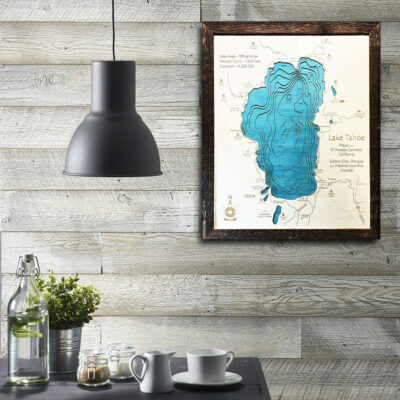 Browse our Tahoe Wood Map collection and find the perfect keepsake to commemorate the special lake in your life.